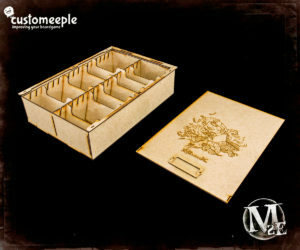 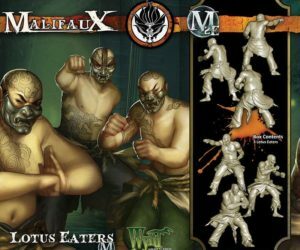 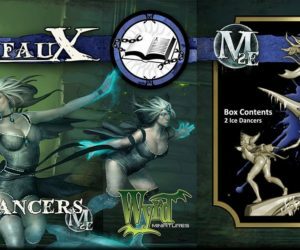 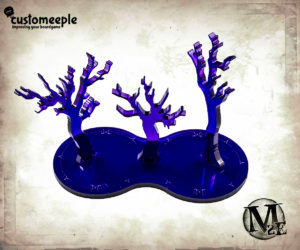 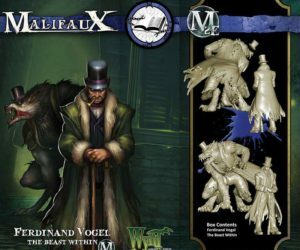 View cart “Malifaux Wall Template “illusionary forest”” has been added to your cart. Token to indicate “Summoned” status in Malifaux. 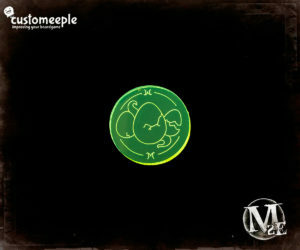 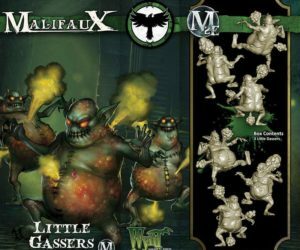 Token to indicate “Eggs” in Malifaux. 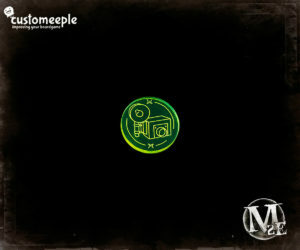 Token to indicate “Sewn Fate” status in Malifaux. 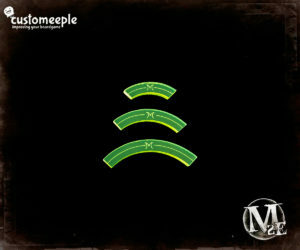 Token to indicate “Under Scrutiny” status in Malifaux. 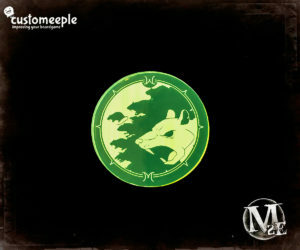 Token to indicate “Flicker” status in Malifaux. 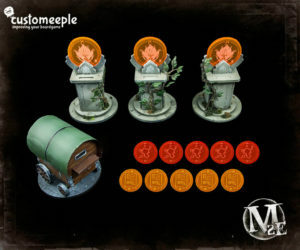 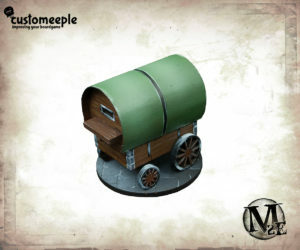 Token to indicate “Assaulted” status in Malifaux. Token to indicate “Evidence” status in Malifaux. 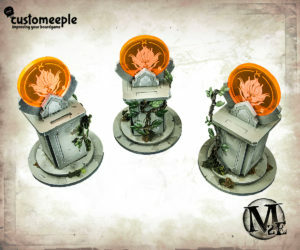 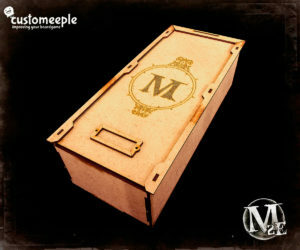 Token to indicate “Flaming Demise” status in Malifaux. Token to indicate “Quick Study” status in Malifaux. Token to indicate “Counterstance” status in Malifaux. Token to indicate “Humiliation” status in Malifaux. 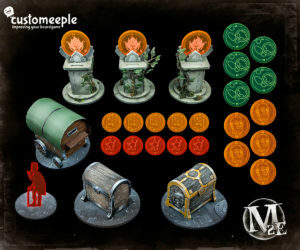 Token to indicate “Finesse” status in Malifaux.